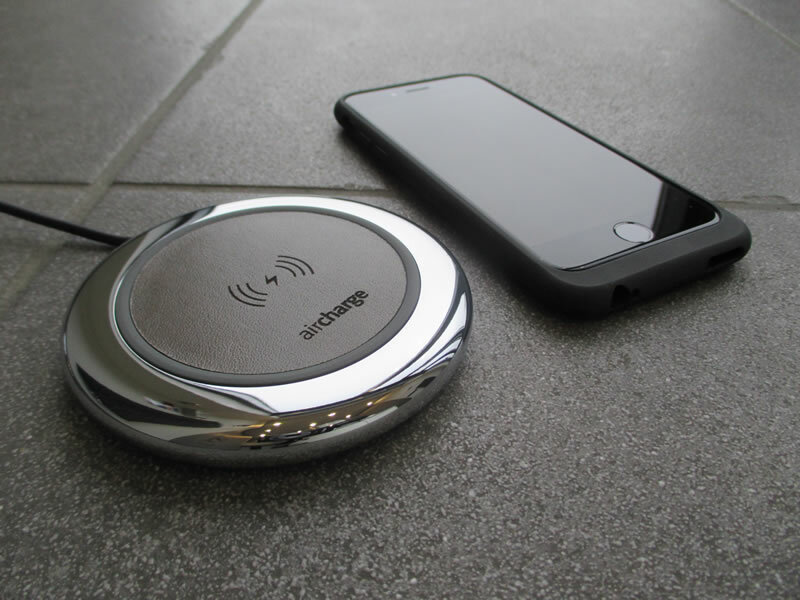 Aircharge has a fabulous new range of wireless charger products and luxury accessories that let users charge any mobile device without having to rely on cables or access to power outlets. One brilliant Aircharge charger is the Executive Charger. This charger takes wireless charging to a new level of style and sophistication as it has a very attractive finish. It also has durable construction that ensures the charger is long-lasting. Its soft rubber ring also ensures the phone stay safely in place. The Aircharge Executive Wireless charging pad is Qi certified, meaning it works with all Qi-compatible smartphones cases and accessories. The Executive charger is very easy to install and use and you simply place your handset on the unit to charge. 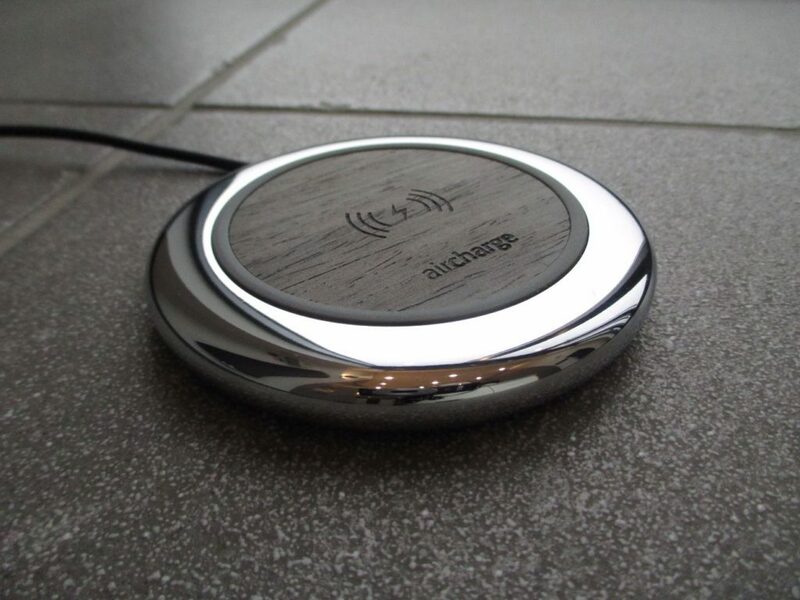 With the benefit of ease and practicality that wireless charging offers, once you get an Aircharge Executive charging pad you’ll wonder how you ever lived without it. The RRP is £74.99. Another fantastic product from Aircharge is the Travelpad. This too makes wireless charging extremely simple. The lightweight and portable design of the Travel Pad makes it the ideal companion to wirelessly charge your smartphone and tablet when you are on the move. The Travel pad has also been designed for compatibility with all Qi-enabled products and it is Qi certified to ensure the best performance possible. All you need to do is place the wireless-enabled phone on the pad and it starts charging instantly, without the need to plug the handset in. 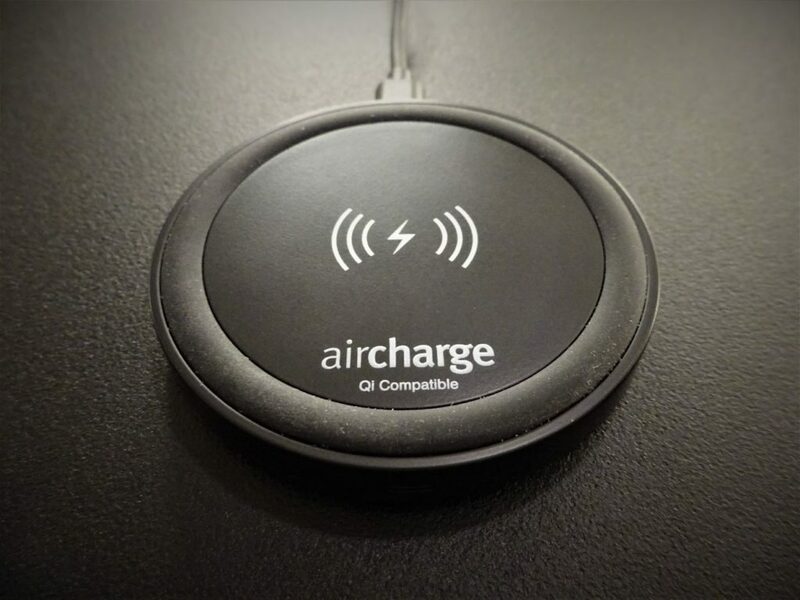 With its modest and clean design, the Aircharge Wireless Phone Charger Pad blends in to all environments. The black finish ensures it never clashes with any style and keeps its timeless good looks. This charger not only looks great but it has been designed to also endure anything life throws at it. The rugged plastic design ensures it remains looking and working great, even when you’re on the move. The RRP for this charger is £30.98. Aircharge has a brilliant range of wireless chargers. To see the full range visit the Aircharge website.